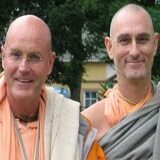 Concerned Parent: I saw an article on this site about HH Bhaktividyapurna Swami and then another one on HH Indradyumna Swami and I think you should know they are connected and how they are connected. Śrī Radhe Devī Dāsī the principal of Sri Anasuya Vidyamandala School is a disciple of HH Bhaktividyapurna Swami she is the girl that it is claimed had an affair with Mahārāja. 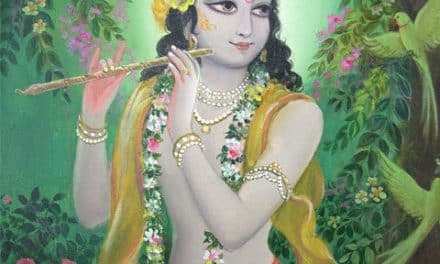 Which I suppose is normal in ISKCON for the guru to have an affair with his disciple. She was married off to the son of HG Nareswar Dāsa a close friend of HH Bhaktividyapurna Swami. The thing is HH Bhaktividyapurna Swami presented himself as a pukkha sannyāsī and had no association with women. Now look what he has become he has put on weight and looks scruffy and has really let himself go and no one is doing anything. Just like when the saintly HG Devarshi Prabhu died like a beggar under the noses of the MAC and all the senior men and women here in Māyāpura did nothing. Yes they say he did not want their help but he needed to be looked after. The leaders should look after their people not let them waste away and die under their very noses of a curable disease. There is also an article showing how HH Indradyumna Swami’s main interest is young girls and the thing that I can’t get over is how is it a great majority of Śrī Radhe’s girls are disciples of HH Indradyumna Swami? Then we see Śrī Radhe and her husband and HH Bhaktvidyapurna Swami taking the girls to Vṛndāvan and I was not surprised to hear that HH Indradyumna Swami was there and ended up taking girls on several occasions on parikram while they were there. Putting two and two together, it is so obvious that the Māyāpura Girls Gurukula is a recruiting ground for HH Indradyumna Swami girls. After reading the article called HH Indradyumna Swami’s girls it made my blood boil how he can get away with what he has for so many years? How come the child protection unit of ISKCON has not done or said anything about his taking photos of girls in bikinis? 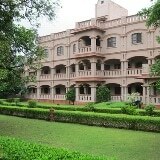 Then I found out that the head of the head office for child protection happens to be a disciple of HH Indradyumna Swami. I think the readers need to know what is going on and just how connected these devotees are. 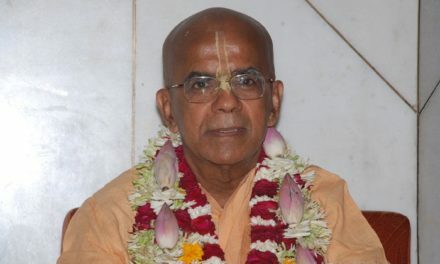 The article on HH Indradyumna Swami must have raised a few eyebrows in the child protection department of ISKCON but how can Champakalata Devī Dāsī be seen to investigate her spiritual master? 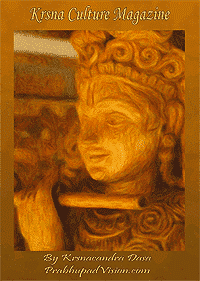 The truth is she will never lift a finger to investigate her guru and no one in ISKCON will make her. 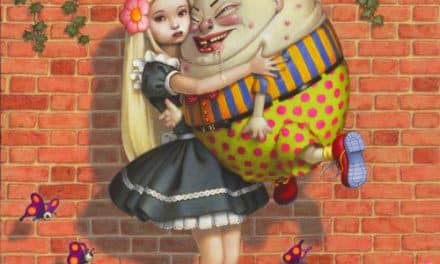 They will allow him to do whatever he wants and let Gurukula Mahārāja do what he wants and no one cares for the children. I leave this in your capable hands to make people see what is happening.